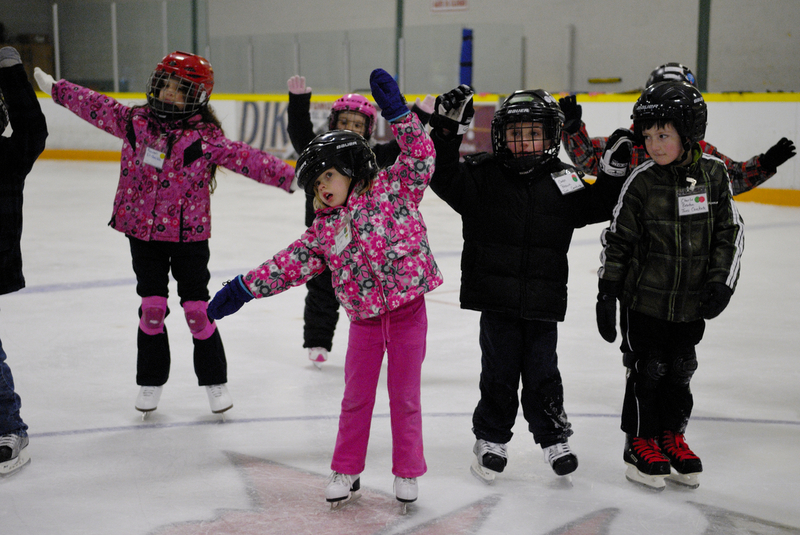 Skate Windsor Canskate group lesson. 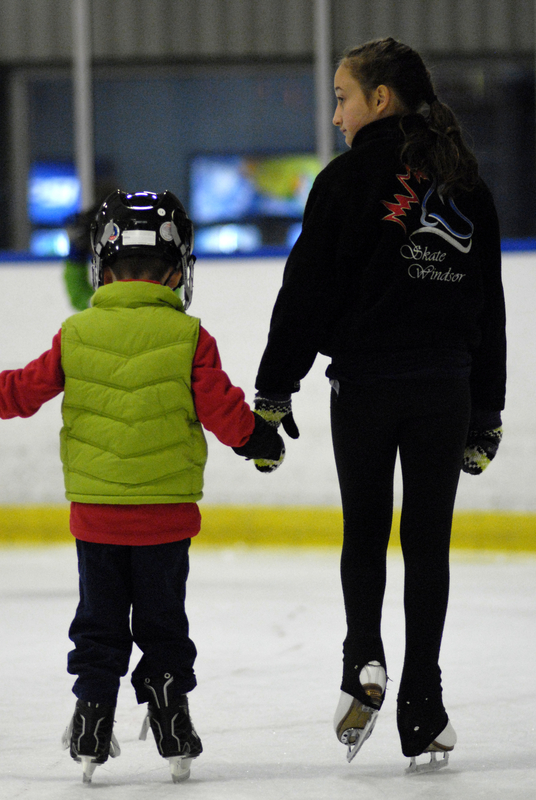 Megan holding hands with CanSkater Windsor Figure Skating Club assignment for activity guide cover. 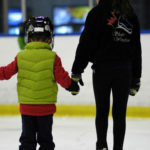 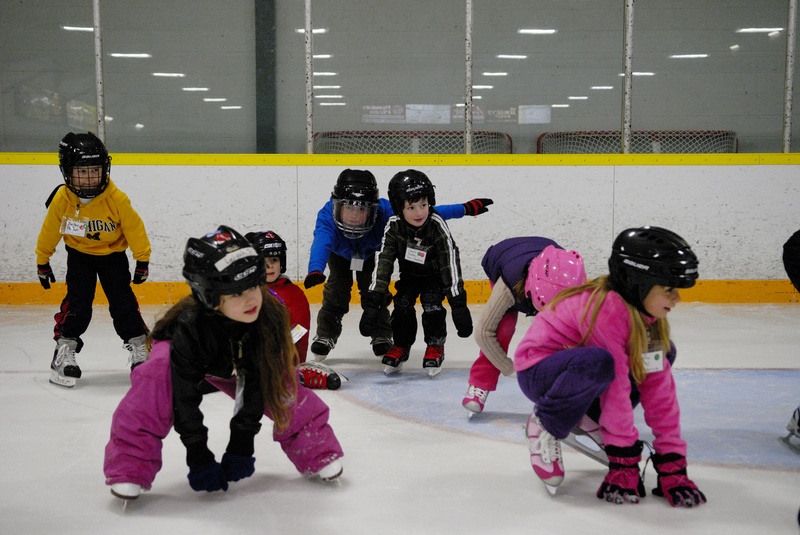 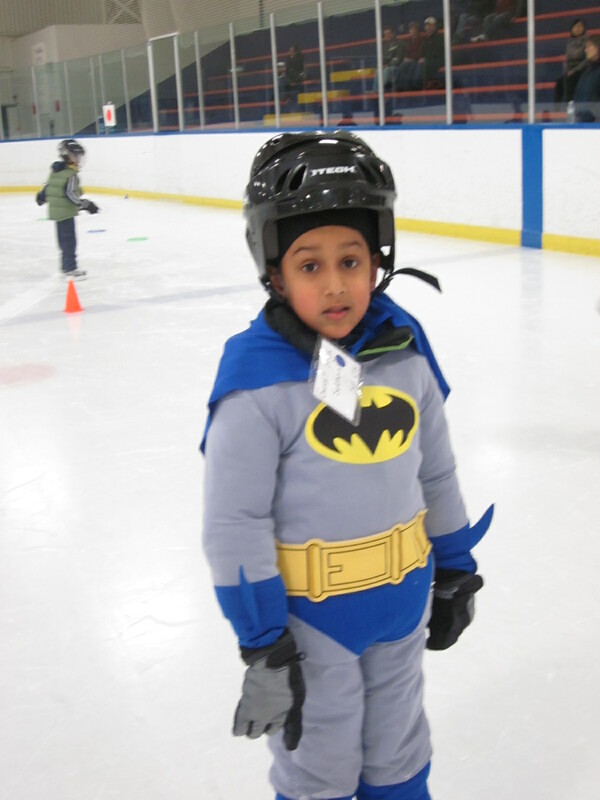 Skate Windsor’s CanSkate programs are sanctioned by Skate Canada and led by dedicated, experienced coaches with assistance from trained Program Assistants. 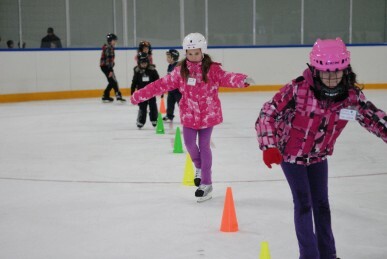 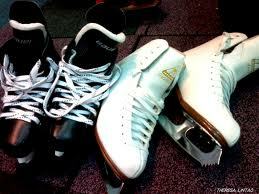 Registration for Precanskate or Canskate. 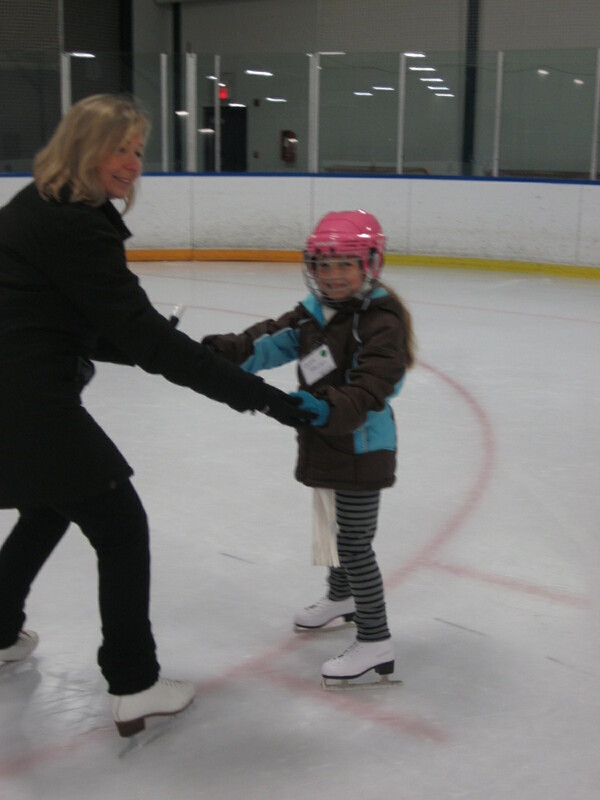 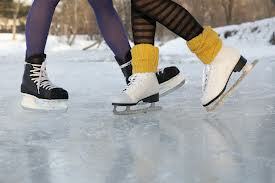 Click on register now button to register on line or email us at skatewindsor@yahoo.com.